If your wood floors are looking dull and tired, our hardwood refinishing services can bring them back to life. It is common for wood flooring to become dull and to lose its luster over time. All wood floors will come to this at some time or another. The good news is that Buono's Flooring can come to your home or office and restore your flooring to like-new perfection. Professional-level hardwood refinishing requires skill, experience, and expertise. This is not the type of job that one should leave to non-professionals. Our refinishing team has the training and experience to bring your dull wood flooring back to life, and to do that to perfection. We have a long history of providing the best refinishing services in Staten Island, Manhattan, and Brooklyn areas, and we can provide that same level of quality work for you as well. When needed, we can take your existing wood flooring down to bare wood and then re-apply any color of stain that you choose from our selection of exceptional stains, finishes, and sealants. We use exceptional care throughout the process, performing each of the many tasks required to high standards in order to achieve remarkable results. This means that you can get a new look to your old flooring. Rather than buying new flooring, let us restore your current floors! 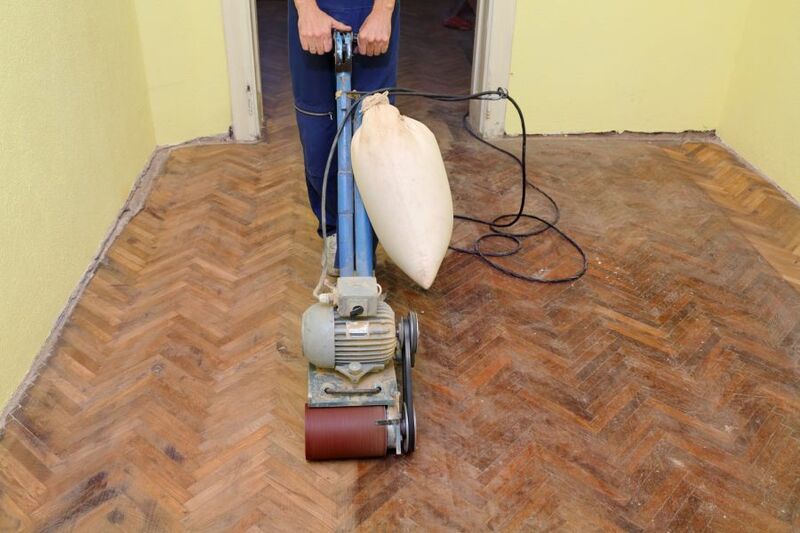 We also offer repair services for wood flooring. It is common for wood flooring to sustain some type of damage over the years. From minor dents to warped planks, Buono's Flooring can repair your wood flooring, and perform those repairs within your budget. We would love to come to your home or office and give you an accurate estimate for our hardwood refinishing services. Our pros can answer any questions you may have, offer expert advice, and explain our professional services in detail. If you need highly professional hardwood refinishing services, or if you need your wood flooring repaired, give us a call and let us share our expertise with you today.